Warm, cosy and in a most endearing setting, Coach provides the ideal romantic getaway for couples in Cornwall. Just half a mile from Millendreath beach, this lovely cottage is perfect for a cosy break away in the beautiful county of Cornwall. 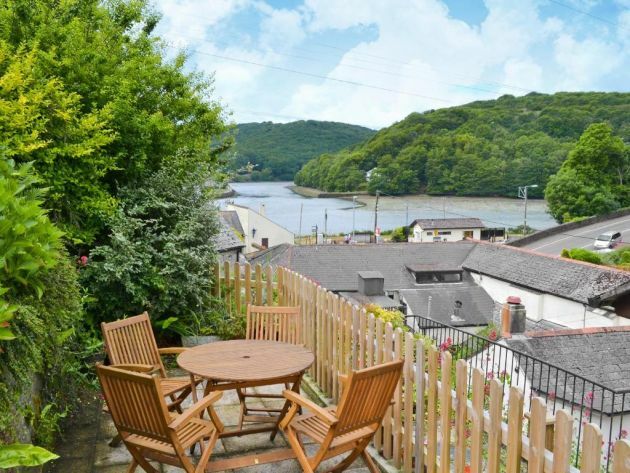 Boasting private parking, this riverside lodge is just minutes from the centre of Polperro and has easy access to many Cornish attractions. The beautiful Cornish fishing villages of Fowey, Looe, Polperro and Polruan are just waiting to be explored. Ground Floor:Living room: With electric fire, Freeview TV and DVD player. Set on the first floor, this barn conversion is great for a small family, and lies within 2½ miles from the beach.13 external stone steps to entrance. Both you and your pet are assured a warm welcome here, and lake fishing is available on-site.